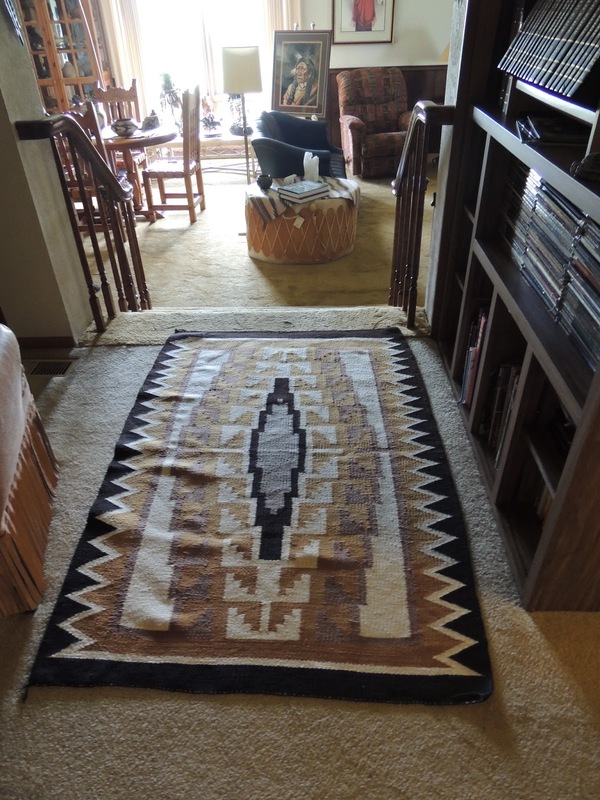 1) NEVER, NEVER, NEVER Shake a Navajo Rug. Shaking causes the fibers to come lose in your rug. 2) A great way to clean the dust and dirt off your rug is to vacuum the rug and will also diminish the chance of insect infestation by removing clothes moths and carpet beetle insects, larvae, eggs, and frass. Of course, don’t vacuum over the frayed part of the rug. 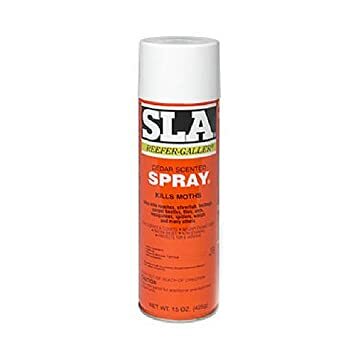 3) To kill and protect against moths and other bugs, I use a moth cedar spray. 4) It’s not a good idea to wash your rugs because most of the natural dyes that the Navajo use are water soluble. Some detergents can weaken a protein found in the wool and can cause it to stretch or break. 5. Freezing Method- If your rug does get infested with moths, carpet beetles, larvae or eggs, you can use the freezing method. This involves rolling your rug up and placing it in a trash bags and then place them in the deep freezer. I leave them in there for about 48 hours. When you remove the rugs from the freezer, let them return to room temperature before you remove the bags so that the condensation does not get to the rug.